We’ve moved on from the days where if you missed your favourite programme then there was nothing that you could do. These days though, we can catch up whenever we want thanks to a variety of on-demand streaming services. Netflix has been a big part of TV’s natural shift to streaming that provides users with the ultimate control over not just how they watch, but where they watch. Allowing us to binge on our favourite shows until there’s nothing left, at least, until we find another show to waste our time on. It’s a service that’s ingrained in many of our lives and only when we have internet issues do we realise how often we rely on it to make those long winter nights disappear. One more show often turns into a season and before you know it, you’ve lost a ton of hours. 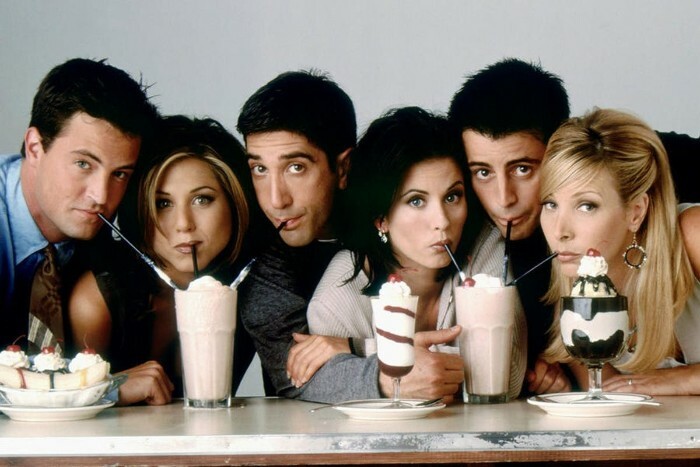 Despite ending in 2004, there’s been a bit of a petition in recent years to get the show onto Netflix in the UK in its entirety. That long wait ended at the beginning of January, as the show and all ten of its seasons finally joined UK Netflix. It’s out now, so you can relive all those awkward Rachel and Ross moments again and again until your heart’s content. 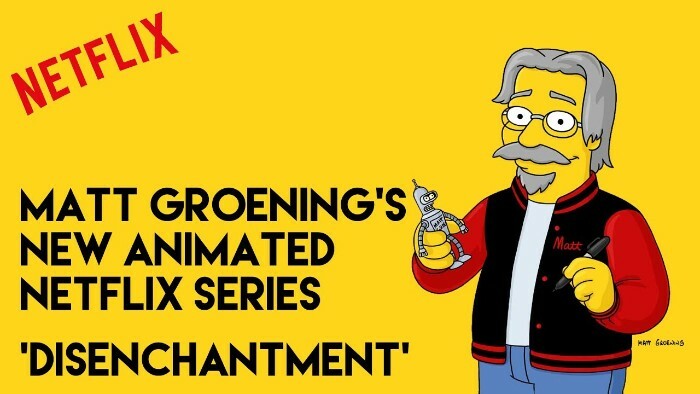 Even if you’re not into finding out who makes your favourite TV shows, there’s no doubt that Matt Groening’s name is synonymous with The Simpsons. So when it was announced that he’s making a new show for Netflix, it’s time to pay attention. Disenchantment is an animated tale that follows a hard-drinking princess, her feisty elf companion and a personal demon in a medieval fantasy setting. It’s been described by Groening as an example of “… how to keep laughing in a world full of suffering and idiots.” Which sounds like everyday life to me. The first ten episodes of Disenchantment will release at some point in 2018. While Marvel’s other series’ Luke Cage and Jessica Jones, are also set to see new seasons in 2018, it’s Marvel’s original Netflix series: Daredevil, that we’re really looking forward to. 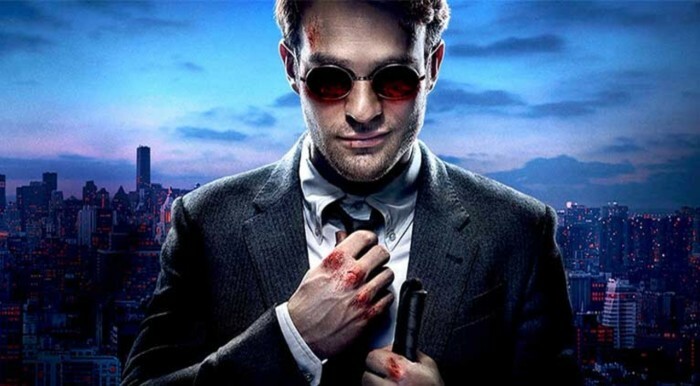 After being blinded as a young boy, Matt Murdock managed to develop heightened senses in order to fight crime in New York City’s Hell’s Kitchen as the masked vigilante Daredevil. The first two seasons have seen him uncover a criminal conspiracy and we’re curious to see where it’s all leading to. We’re anticipating that Season 3 will release in the summer of 2018. After five years, the Bluths are back. America’s most dysfunctional family return after years of wondering whether the show would ever be green-lit for a fifth season. Season 4 was a bit of a disappointment due to its change in structure but Season 5 is set to go back to its roots, following the mad-cap family as they screw up everything they try to do. Especially Tobias. It’s always Tobias. The long-running series is set to end this year and perhaps not a moment too soon when you consider the issues and accusations surrounding the show’s former lead Kevin Spacey. To round the series off, Claire Underwood (played by Robin Wright) will take centre stage and bring the White House saga to its conclusion in the second half of 2018. Like others, it’s coming in 2018, we’re just not sure when. 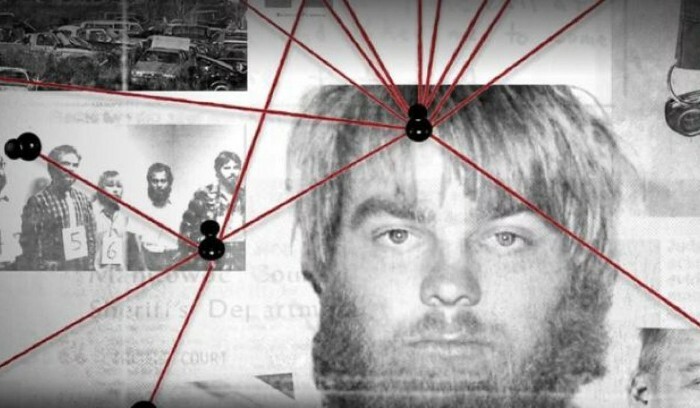 The original gripped viewers as it told the tale of Steven Avery and Brendan Dassey’s conviction for a murder that many say they didn’t commit. 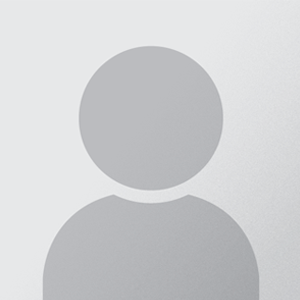 Season 2 will follow the aftermath of Season 1 and focus on the major developments that have occurred since its release. Like the original season, it may end up leaving us with more questions than answers. Netflix sees hundreds of shows come to its platform every year, far too many for us to mention here. So, if we’ve missed anything coming out this year or you want to recommend a show that’s already out, feel free to let us and everybody else know in the comments section below.